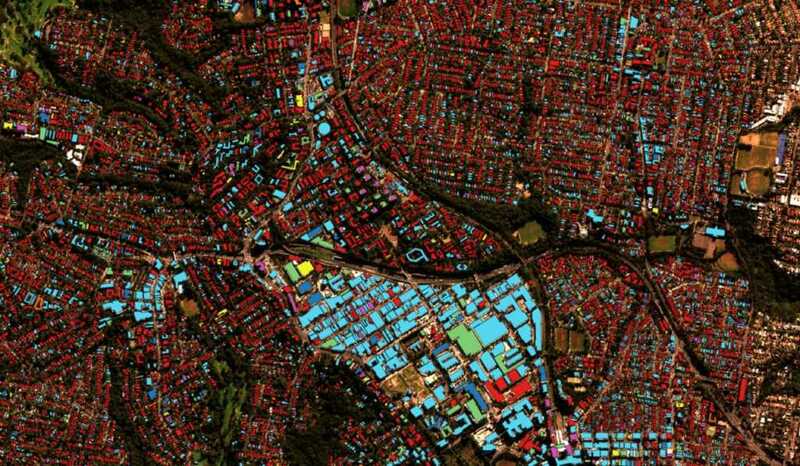 PlaceTech | What's next for construction tech? What’s next for construction tech? Humans have gone from living in caves to towering skyscrapers, with the tallest standing at 829m in Dubai, yet it’s still being said that the construction industry is in the stone age with ‘dinosaurs’ ruling the land. As we come to the end of 2018, we take a look at the key areas for innovation in construction and the companies making headway. Let’s start with the fun stuff, Robotics. It has the potential to take away risk from jobs, as well as assist and turn the average man into Ironman – almost. 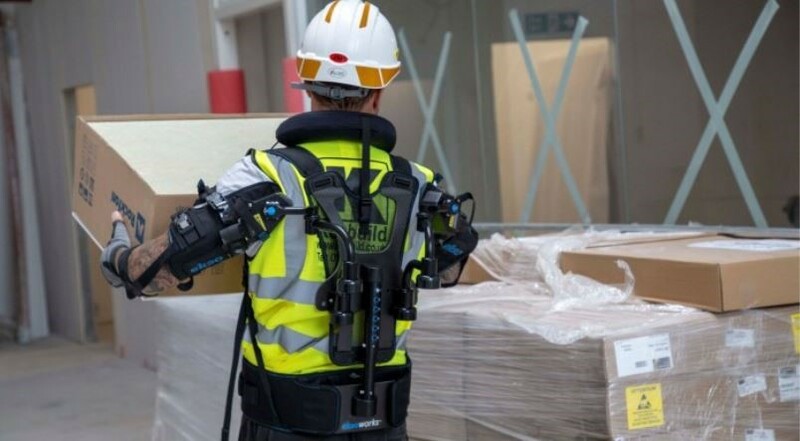 Willmott Dixon, one of the biggest construction companies in the UK, has partnered with robotics firm, Eksobionics, to trial a high-tech exoskeleton vest across multiple sites to protect and support contractors. The ‘Eksovest’ supports arms during lifting of heavier objects leading teams to feel less exerted. Scaled Robotics, which is backed by one of the world’s largest manufacturers Peri, has built bots to help automate construction sites, including a robot that 3D prints and an autonomous robot that automatically processes data and presents it immediately as a 3D map. The autonomous bot helps highlight issues, keeps track of progress and key variables, so that site managers can spend more time solving problems rather than looking for them. The video below shows one of these bots in action onsite at a Kier development. 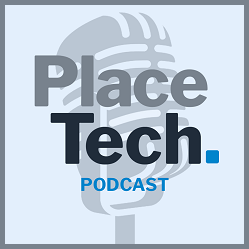 PlaceTech chatted to CEO of the Barcelona-based startup, Stuart Maggs: “The goal of the company, the real long-term goal, is to physically automate construction from end-to-end. “We’re not interested in taking existing processes and just trying to automate them, we don’t want to automate bricklaying or concrete pouring. We want to find new processes which are only made possible by robotics or computer vision or any of these technologies that we’re working with. “We believe that it’s not going to be huge machines on construction sites, we’re not going to be scaling up existing manufacturing technologies. We need a specialised set of tools for what is a very specialised industry. Augmented Reality is still seen as a bit of a ‘PR gimmick’. 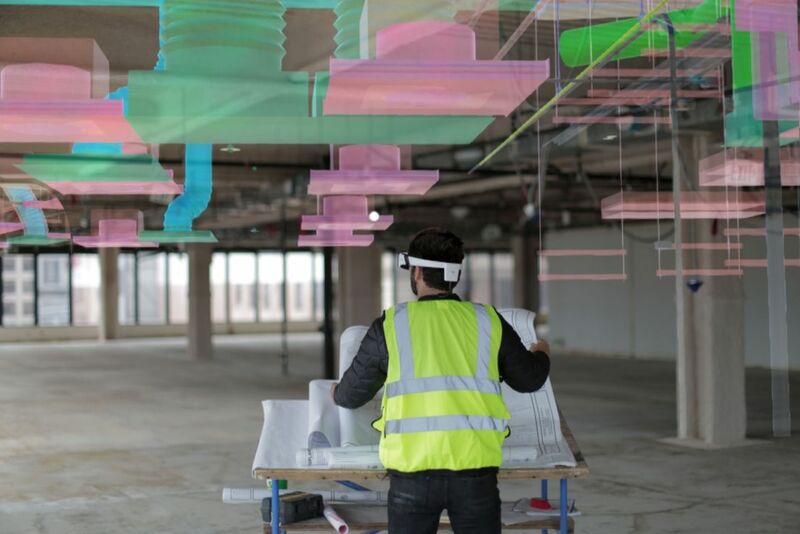 Yes, it can provide an insightful overview of developments in a way that CGIs can’t, allowing people to view them through headsets or apps, however it also has the potential to unleash the way a construction site is viewed and it’s flirtation with BIM is an exciting prospect. Meet Daqri, an American Augmented Reality company, which uses tools such as its ‘Work Sense’ to bring a digital overlay to manual workforces. The BIM edition allows professionals in the design studio or in the field, to convert 3D objects from Autodesk’s BIM 360 Docs software into immersive and full-scale walkthroughs. BIM My Project is a French startup we met this year at MIPIM PropTech Europe. The software scans the walls, the floors and the various objects present and adds holograms, which can be interacted with, to add information. This is then integrated into a pair of glasses, that allows users, when walking around sites, to check and regulate a number of things. Check out the video below to see the tech in action. 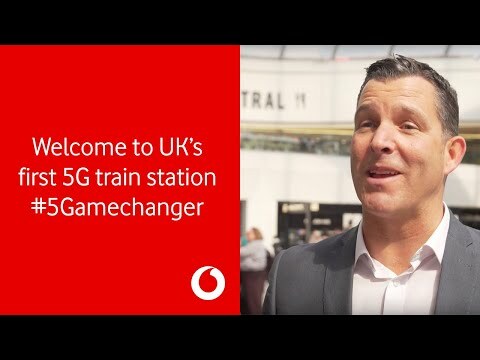 Sensors allow us to monitor and respond to our surroundings in ways we didn’t realise was possible, and in combination with Internet of Things software and once 5G comes into action the usage of these sensors will expand greatly. Check out our jargon buster on IoT here. 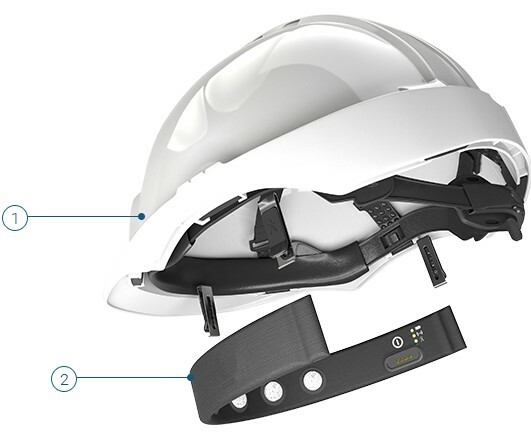 Spot-r by Triax is a wearable IoT-connected device which responds to construction’s safety challenges by providing real-time data transmission. The sensor detects slips, trips and falls and sends an automatic notification to site personnel telling them who the incident has involved, where and when it happened and what exactly happened. Workers can send alerts if they spot something on the site that isn’t right, and employers can evacuate the site at the touch of a button. Smart Cap uses sensors to keep track of fatigue via a band fitted into a worker’s hat. The sensors measure brainwaves to detect tiredness, if a worker starts to fall asleep the wearable wakes them up by sending alerts through vibrations and noise and notifies them to stop what they’re doing. Workers are able to monitor their own fatigue through an app, which also informs them if their cap is fitted incorrectly. 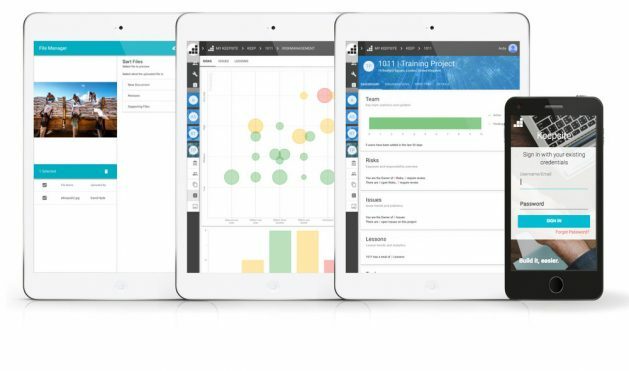 Keepsite, one of Pi Lab’s investments, is a project management platform which has been used by ISG, the government’s Crown Commercial Service and more. The platform connects organisations to their project partners and enables data generated across the portfolio to be viewed and acted upon in real-time such as staff and risk management. BuildSafe is safety software for contractors and developers which Concrete VC has invested in. It allows users to complete safety inspections and report risks with their phone or tablet. The software also provides a web platform dashboard for overview and follow-up from the office with metrics to help identify negative trends and prioritise work. A partnership between Cortexica, an AI solutions company, and Cisco, a multinational technology firm, has seen the creation of AI-Safe. 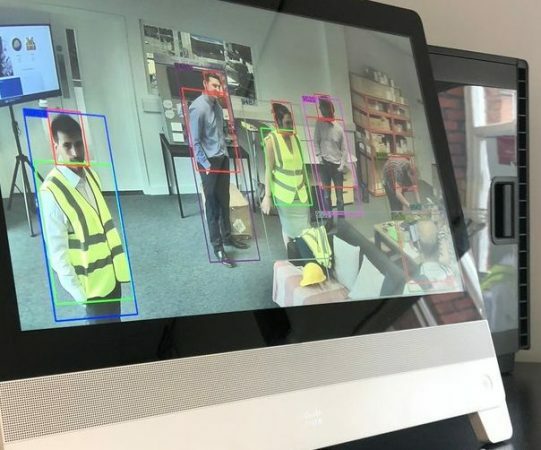 AI-Safe uses Machine Learning and video analytics to ensure employee safety when on site. The software monitors workers and what they are wearing, e.g. hardhat, footwear or other Personal Protective Equipment against a set of predefined rules. Any non-compliant or missing PPE will be flagged up, and access to the workplace denied or restricted until properly equipped. ALICE Technologies could fall under management technologies, however this company leverages AI to help speed up the planning process, reduce project schedules, and resolve schedule delays. 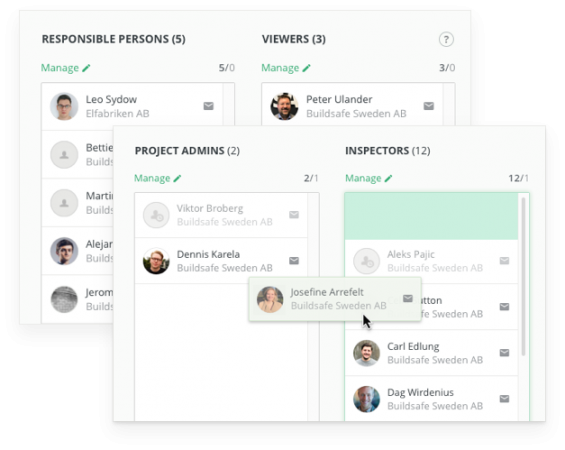 The AI uses human construction knowledge and then ALICE is able to evaluate millions of scheduling options to provide teams with dozens of schedules that are optimised for time and cost. Airbnb recently announced that they are going to start designing and building homes in 2019. Co-founder Joe Gebbia said one of the reasons for doing this was because “the way buildings are made is outdated and generates a tremendous amount of waste. Sustainability is a key issue within construction, and there is an ever-increasing focus on alternative and materials that could be used. Concrete makes the construction world go round however the creation of it is to blame for large amounts of carbon emissions. Concrete that absorbs CO2 just like trees has been created by Italian cement company, Italcementi. The smart concrete neutralises CO2 with photocatalysts created by titanium oxide within the concrete. The substance uses light energy from the sun to create oxidising reagents, which break down the atoms of harmful air pollutants. This concrete has been used on the impressive Palazzo Italia building in Milan. Another example of making concrete more sustainable is the work between Lancaster University and sustainable materials manufacturer, CelluComp, who have been researching how concrete mixtures can be strengthened and made more environmentally friendly by adding ‘nano platelets’ extracted from the fibres of root vegetables. The nano platelets increases the amount of calcium silicate hydrate in concrete and stops cracks from appearing in the concrete. This increases the concrete’s performance and therefore smaller quantities will be needed in construction. 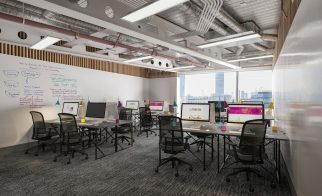 Speaking to Malcolm Stagg, business consultant at IT company Excitech and ex-Skanska, he described what he thinks we’re going to see in construction in 2019: “More startups, more plug-ins and more acquisitions by the large tech companies, as well as an increasing customer demand and scrutiny. With luck, there will be a continued push towards whole lifecycle delivery of projects where the long-term benefits of digital can be clearly identified. There will continue to be lots of noise on AI, robotics etc. but these will always be underpinned by good quality data, something that is still missing for some. Advanced applications of digital working will only be successful if they are consuming data that is fit for purpose. A robot cannot be put to work if the way you plan to use it is not correctly represented in the data. 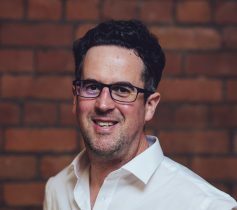 Chris from Concrete VC said: “I feel like we’re on the cusp of a growth and I do feel like we may something exciting in 2019. Click here to read a full piece from Chris about how “construction tech will dominate the market”. Stuart from Scaled Robotics, believes, “the industry is crying out for solutions, companies have actually come to us. For the industry to move forward there needs to be a bit of faith” The startup is currently piloting its bots on Kier, Dura Vermeer, and AF Gruppen sites.